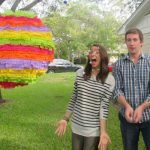 Creating Really Awesome Free Trips: Orange County, CA - C.R.A.F.T. 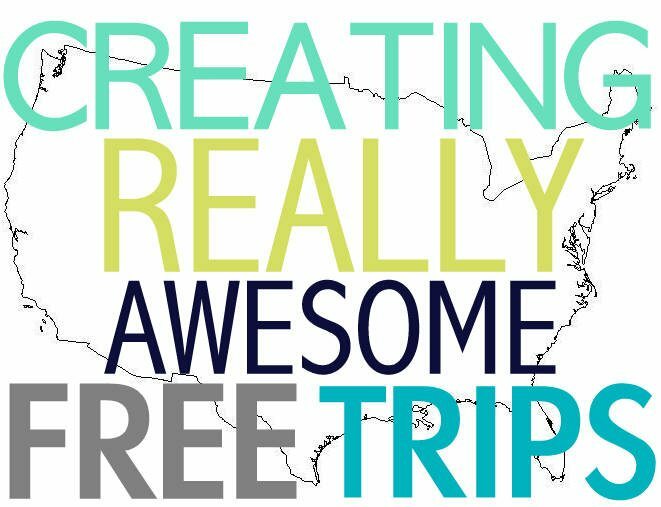 Creating Really Awesome Free Trips is back, and it will happen most Thursday’s from now until the end of August. Hopefully you will find a few fun, free family friendly things to do in a city near you! Or use these lists to plan an unforgettable road trip the whole fam can enjoy! California is mostly known for flashy things like movie stars, silicon valley, mansions, lots of ‘bling’ etc. Those of us who live here know that there is so much more to it! California is naturally beautiful, has amazing weather, and friendly natives, in my opinion, a perfect combination! While many things in Cali, namely the OC, can be costly (i.e., housing and gas! ), there are many things to do for free! We’re blessed to have miles and miles of sandy beaches where you can spend the day surfing, or enjoying all sorts of water sports. 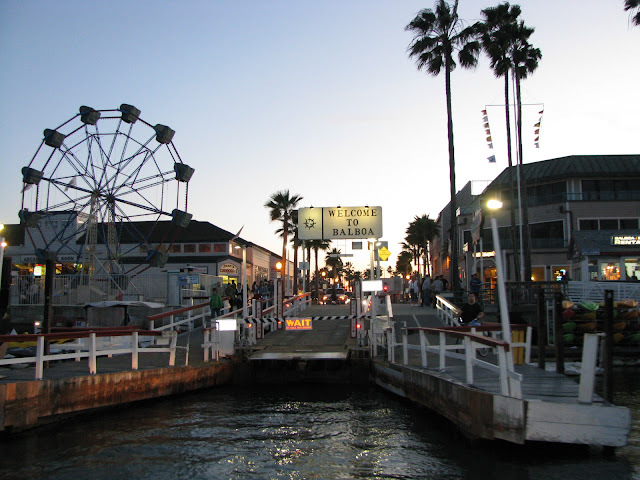 Enjoy a bonfire at one our OC beaches, or swing by Balboa Island Fun Zone for a stroll along the boardwalk; for about a buck, you can take a scenic ride across the bay on the ferry! Spend an almost free summer afternoon experiencing our nation’s favorite pass time, baseball! 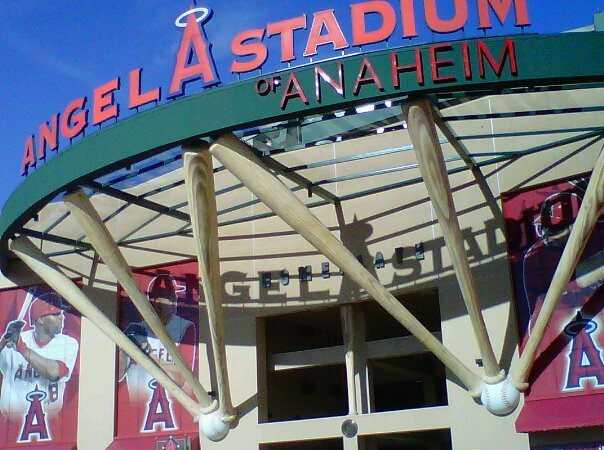 For only $3 for adults and $2 for kids, you can take a tour of Angel Stadium in Anaheim! You’ll gain access to areas normally restricted to the public like the press box, press conference room, club house, and dugout. Learn about the Los Angeles Angels of Anaheim’s history, including notable players like Nolan Ryan, Rod Carew, and more recently Jared Weaver and Albert Pujols. 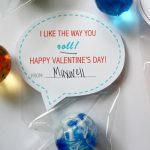 This is an especially fun experience for kids, or the sports fan in your life! This is by far the most free fun for kids in the OC! OC’s Great Park has a carousel, food and flower gardens, a farm, weekly farmer’s markets, several playgrounds, lots of open space for picnics, and their biggest attraction of all, the balloon ride! This is a helium balloon tethered to the ground that goes up 400 ft. in the air, where you get a breathtaking view of marvelous Orange County! Every attraction is completely free, and there is no charge for parking. If you visit Orange County, don’t miss OC’s Great Park in Old Town Irvine! Why not get a little exercise in during your visit to the OC? 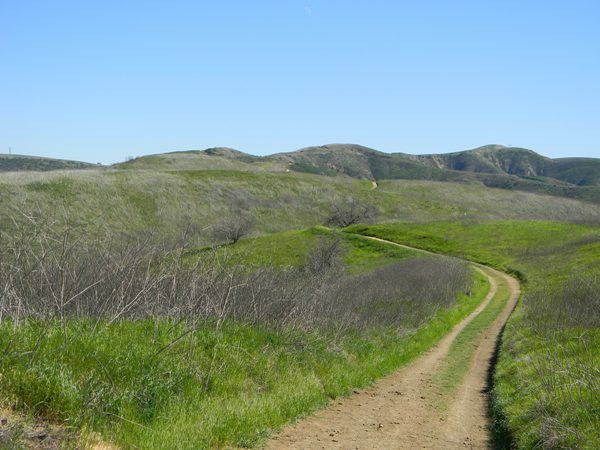 Enjoy a day of hiking at picturesque Chino Hills State Park! There are plenty of flat areas where you can stop for photos and if you park off of Rim Crest Drive in Yorba Linda, you’ll have free access to this exquisite trail covering miles of beautiful terrain while overlooking the city lights on one side and the gorgeous canyon on the other. 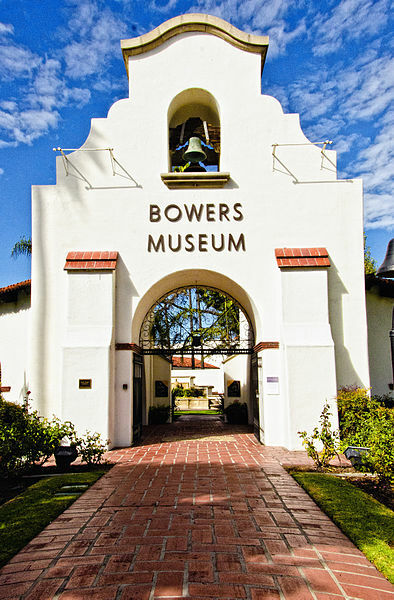 Named after a land developer in the 1800’s, Bowers Museum has something for the whole family! There are exhibitions, children’s art programs, lectures, and many other avenues that emphasize on learning cultural diversity through the arts in their state-of-the-art facilities! The Kidseum focuses on children’s education and creativity. The first Sunday of every month is FREE for all! If you’re in town on a Tuesday night, head on down to Main Street in Huntington Beach for the street fair and farmers market. You’ll enjoy restaurant samplings, street performers, bounce houses, sidewalk sales, and much more! 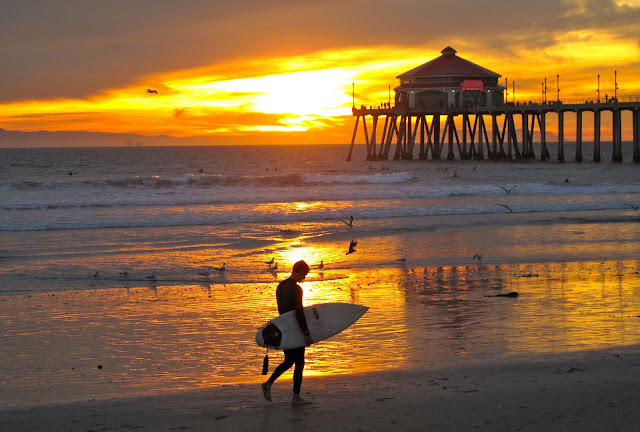 Across the PCH, you’ll find the famous Surf City Pier and take in the gorgeous socal sunset over the Pacific. So you’re in town but don’t want to have to have to take out a second mortgage to afford Disneyland tickets? Well how about free access to their fireworks display? 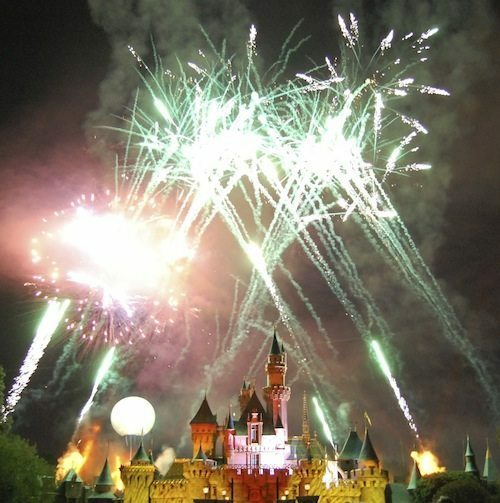 Every night of the week there is a brilliant fireworks display at the Disneyland castle that can be clearly viewed from Downtown Disney. Parking is free for the first 3 hours, up to 5 hours if you validate at one of their participating restaurants, and you can stroll through the shops as you enjoy free live music in several spots throughout the complex. There are beautiful fountains, and sidewalk exhibits as well. So much Disney fun, for FREE! 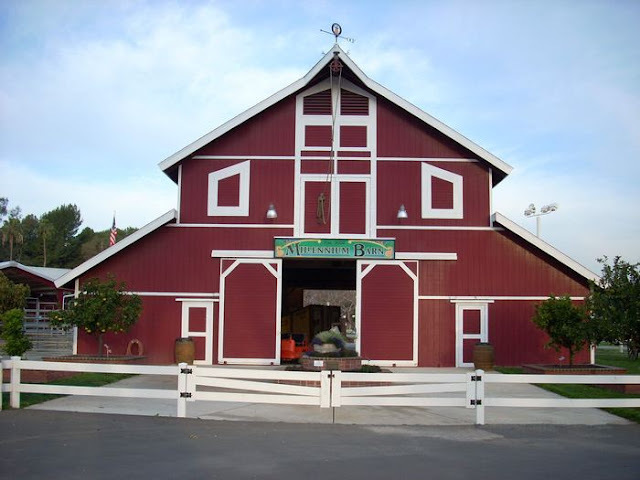 Located at the OC Fairgrounds, this year round farm gives you a fair like atmosphere, for free! 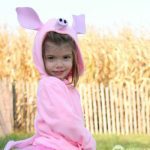 There is a fully functioning farm, barns, tractors, livestock (pigs, chickens, goats, and more). There is a lot to be learned as each pen has a sign chock full of information on each animal. It’s an incredible experience, and did I mention it costs zero dollars? That goes for parking too! 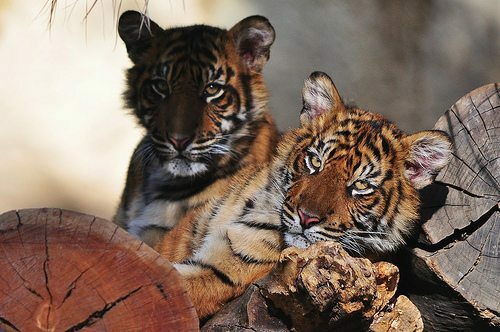 For a day of fun under a sun filled southern California sky, visit the OC Zoo and other attractions at Irvine Park. For just $2 per person you can visit the zoo, which has a vast array of animals to include black bears, mountain lions, bald eagle, porcupines, turkey vultures, and many more! Other things to do at the park include, a ride on the railroad, paddle boat rentals, bike rentals, pony rides, and more! You can even take a picnic and enjoy the lush grounds. There is a $3 parking fee per vehicle, but you can use a coupon for the other attractions to offset that! This place especially comes alive during holidays and the summer months! The Fullerton Arboretum houses a collection of over 4000 plants encompassing 26 acres on the well known Cal State Fullerton campus. 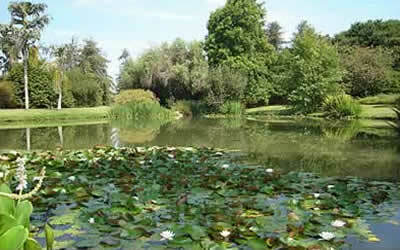 They have a rare fruit garden, native Californian vegetation, an 11,000 sqft. organic vegetable garden, and so much more! 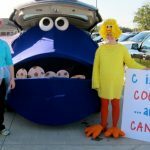 Admission is free but a donation is suggested (about $1 per child, $2 per adult). The Arboretum is a serene and tranquil experience nestled in the middle of the OC burbs! We take full advantage of outdoor activities here in Orange County! So much to do on the cheap, or FREE! Stop by for a visit, we’d love to meet ya! JAMIE…COME TO THE OC!!! I have a place for you to sleep!!! Kim! That's super sweet of you to offer… I might just show up at your door step one day soon! I didn't realize you were in the OC! Have you ever been to the balloon?! Thanks Reannah! We're so blessed to not only have great weather but lots of free things to do! Win-win for the OC!! This is so super helpful–thank you!!! My family is heading to Anaheim this summer and we can’t afford to spend all our time at Disneyland, so I’m excited about everything on this list!!! So happy it was helpful!